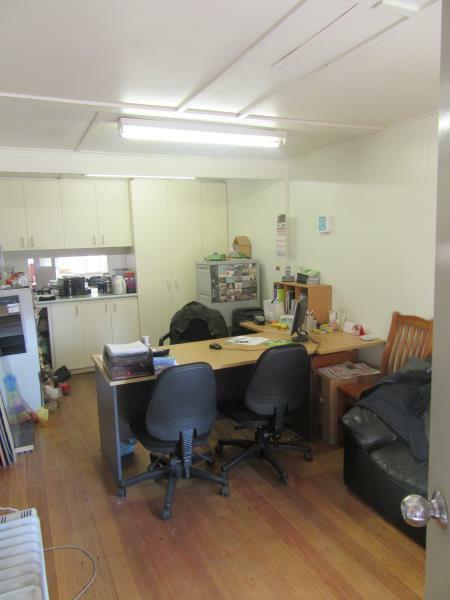 > Building area: 537 sqm approx. 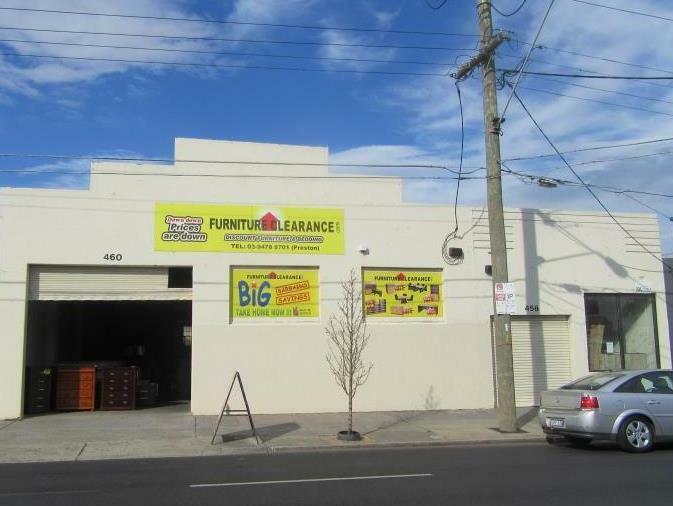 > Huge frontage of 49 metres approx. 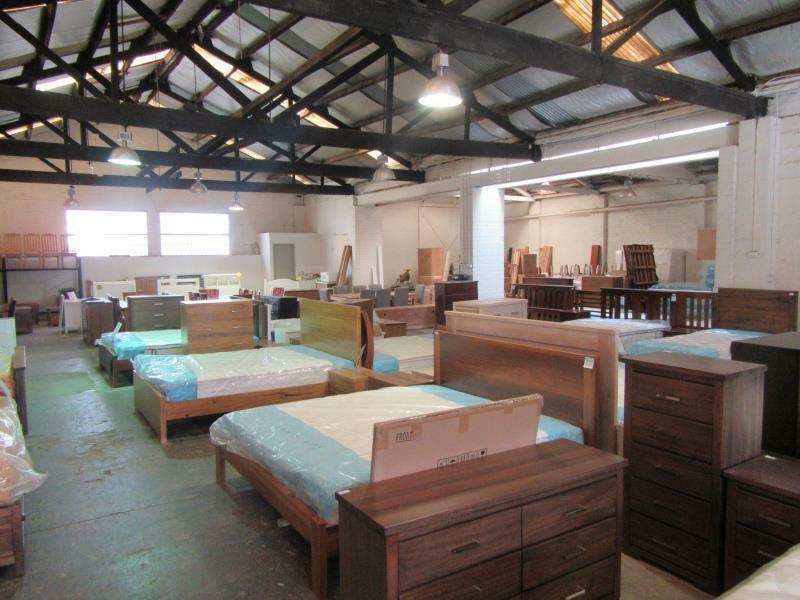 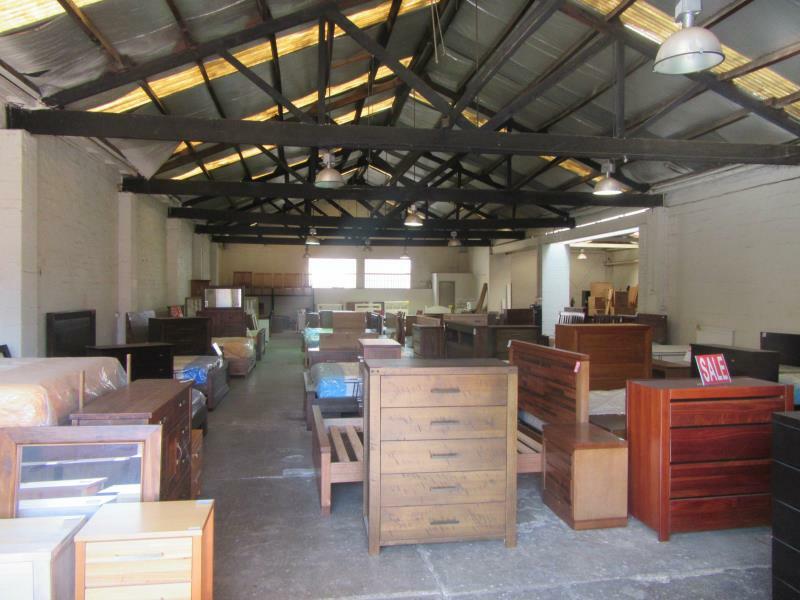 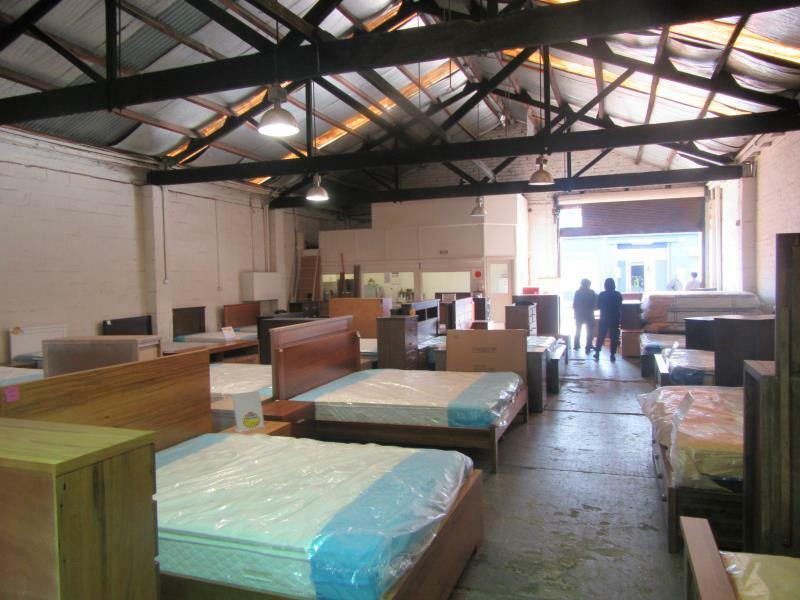 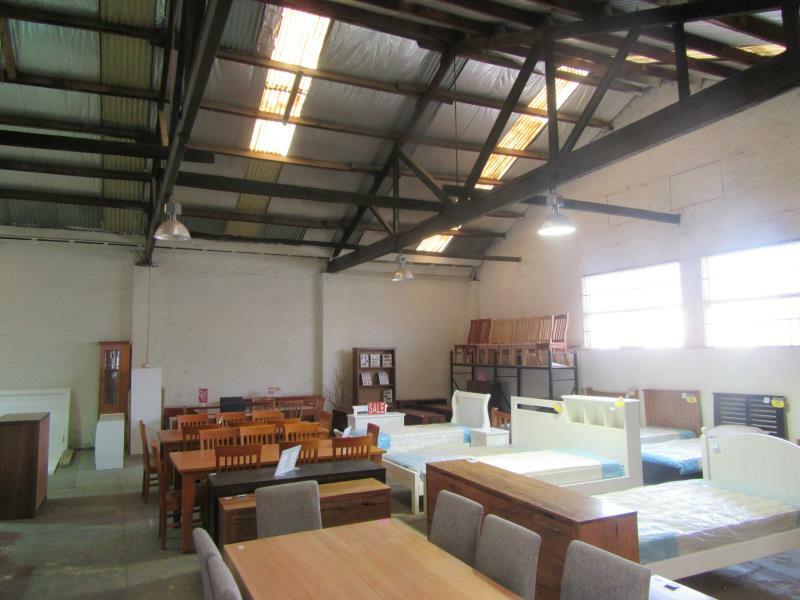 Prominently located on Preston’s bustling High Street, this all-purpose warehouse provides for any business’ needs with plenty of frontage and easy access to the CBD or Preston’s shopping district.